Imaging scans are getting common these days. An increasing number of people are going through these tests as they are very useful in detecting several problems regarding health. You can trust Arun Imaging for getting clear tests and timely reports. 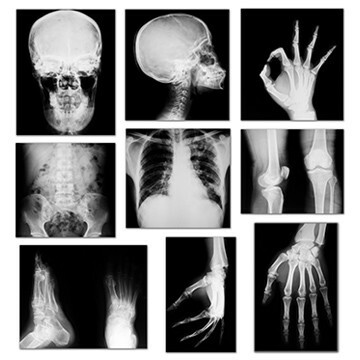 We provide Digital X-ray Scan in Delhi and many other scans at a reasonable cost. Every test has some different procedures and requirements attached to it, but here are some tips that go along with every test. A Recommended Diet Over A Regular One: It is of utmost importance that one must follow the instructions of the doctor before going for an imaging test. For some tests, you may be recommended to have liquid diets instead of solid foods and some scans may require you to be on the empty stomach. Hence, it is advised to talk to your doctor about your tests and follow whatever he/she suggests. Medicines With Proper Prescription: If you are taking any medicines, they ought to be prescribed by a qualified doctor and you need to have a word with him about the recommended scans and ask him if you could take medicines on the day of imaging. Keep these tips in mind and head straight towards the best Imaging Centre in Delhi, Arun Imaging. It is approved by AERB and accredited by NABH. Hence, they provide superb facilities to the patients. To get x-rays, ultrasound or other scans done, book your appointment with us over a call.